It never ceases to amaze me as to how much I've learned in my blogging and work in social media. 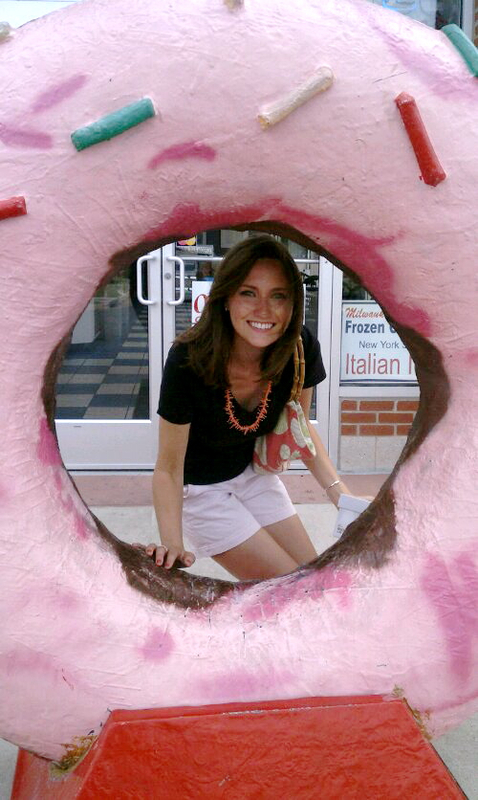 While being a dietitian and specializing in social media and communications certainly isn't a typical career path, I feel I've experienced and acquired more knowledge than most people this early in their careers. The online nutrition community has become a wonderful place and I'm thrilled to have met many health professionals and students here. Which leads me to today's post. 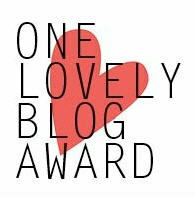 Many thanks to Stephanie, a dietetic intern from the blog On the Road to RD for giving me the one lovely blog award! The award asks bloggers to share 7 facts about themselves, so here we go. When I was in elementary school I wanted to be an orthodontist when I grew up. I reasoned that it was in the health field, I wouldn't deal with blood, and I could see the same patients over and over. What kind of 4th grader does that? I am constantly reading. In the car I listen to audio books. And I prefer British humor (P.G. Wodehouse is my favorite). I cannot deal with ticks, wild free-range snakes, copious amounts of blood, or heights. My husband and I are high school sweethearts, but we’ve known each other since fourth grade. He will not let me live down a bucket hat and overalls from over a decade ago. I have a menagerie. I can’t say no to an animal that needs a home. In high school I worked at a veterinarian office. Needless to say I brought home 2 kittens during my time there. I'm going through the process of learning the art of golf. Call me and we'll set up a tee time when I'm 50 and finally have golf figured out. Blog Ad...ditives: Should You Upgrade?